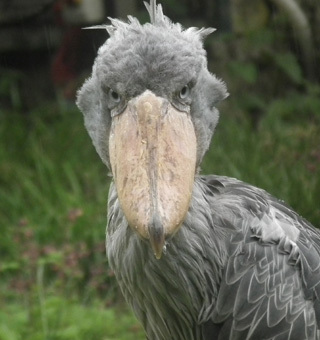 Rwanda, Uganda and Congo collectively have over 1300 bird species. With Uganda having 10 national parks, Congo over 5 and Rwanda having 3, there are many birding safari destinations in the region. 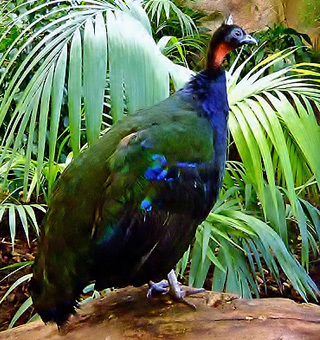 Uganda for instance has over 1000 bird species, Rwanda has over 500 bird species in Akagera national park alone and Congo has many birds too in the Congo basin. 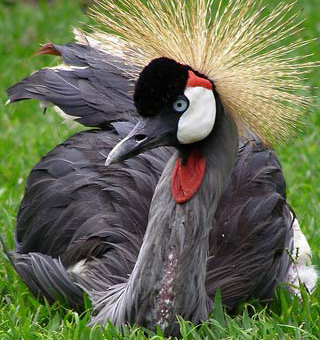 Uganda is said to have more birds than America and Europe combined. A Uganda birding safari, Rwanda birding safari or Congo birding safari cannot be disappointing since there are many birds to spot some of which are almost extinct. some of the birds to look out for in Uganda include the shoebill, Green-breasted Pitta,African Green Broadbill, Great Blue Turaco, Shelley’s Crimsonwing, Standard-winged Nightjar, Short-tailed Warbler, Doherty’s Bushshrike, Bar-tailed Trogon, Black-breasted Barbet etc some of these are also found in Rwanda. click the links below to read detailed info about birds per country.